Did you know that you can tinker with Core Data inside of Swift playgrounds in Xcode? You can! 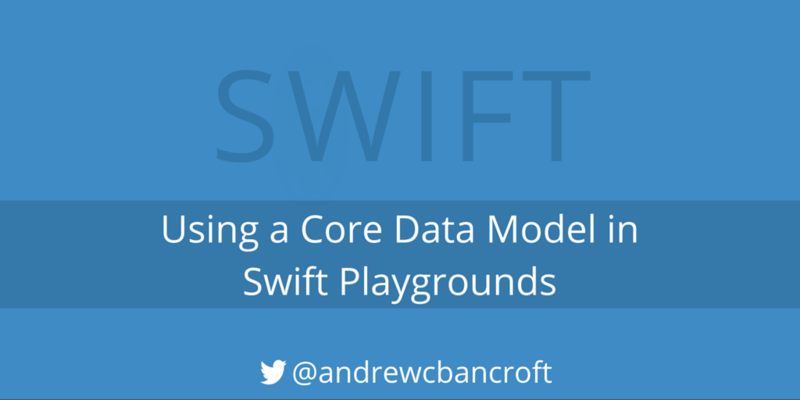 Learn to use your existing data model inside a playground!